Pharrell Williams and adidas have created an expansive collection of exciting signature NMDs. While the partnership has previously been marked by its limited nature, an upcoming restock of a few pairs should help even the playing field. 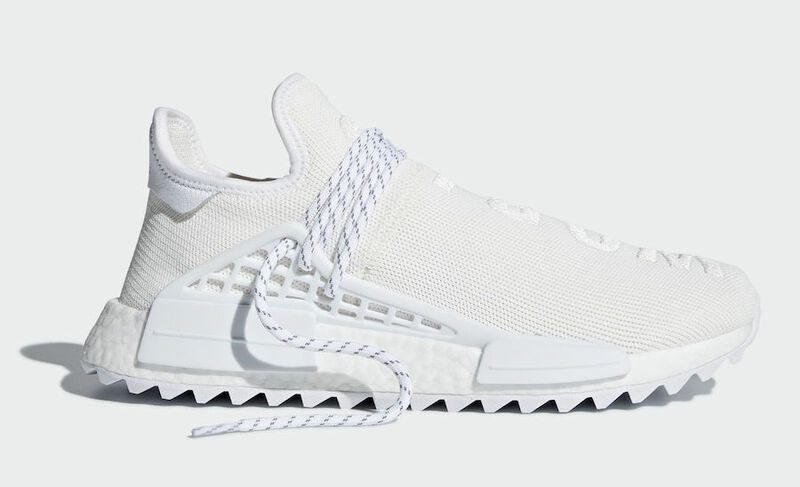 This year, Pharrell and adidas have expanded their collection in an unbelievable variety of new ways. 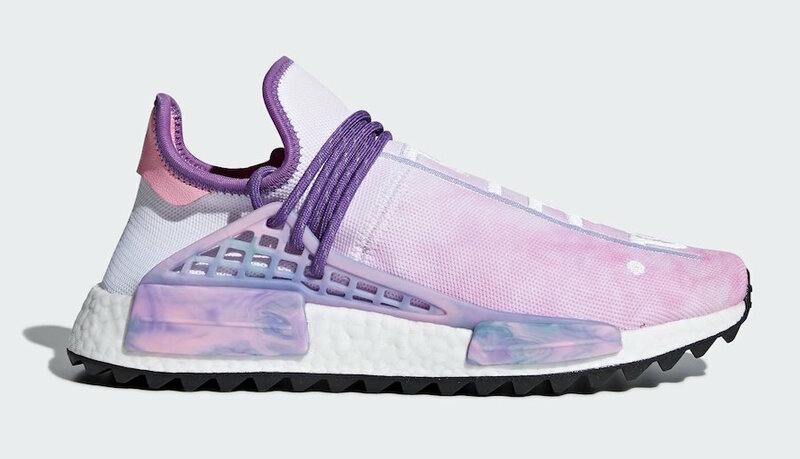 While continuing to release their signature Hu NMD silhouette, the collaboration with the N.E.R.D. artist now includes BYWs, Solar Glides, and Tennis V2’s. 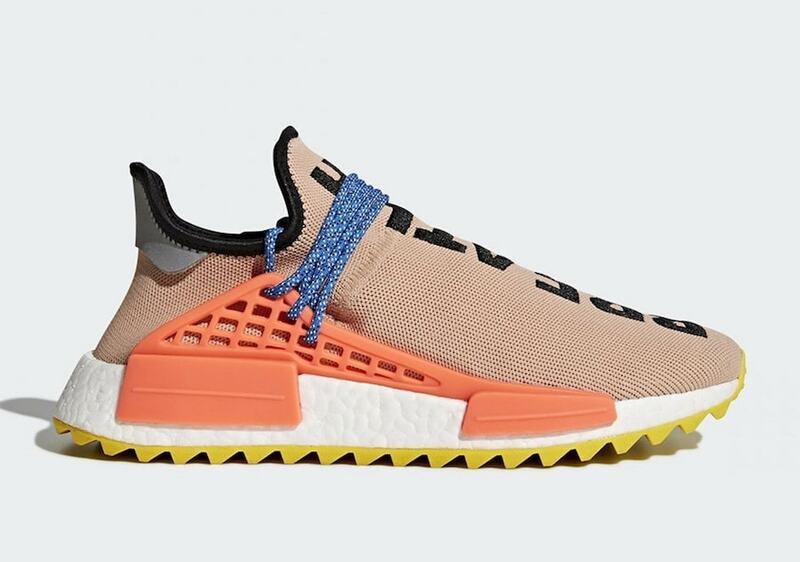 Despite all these new additions to their extended project, Pharrell and adidas have decided to turn back the clock a few months and re-release some of their Hu NMDs. So far, the restock is limited to just six pairs from this year’s Holi & Hiking collections. 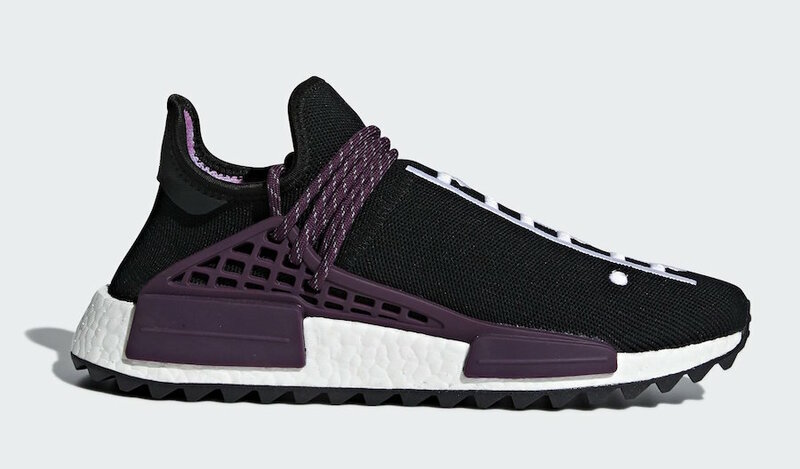 While it is currently unknown if other colorways or pieces from the collections will restock, this is a second chance at some beautiful NMDs that many will take gladly. 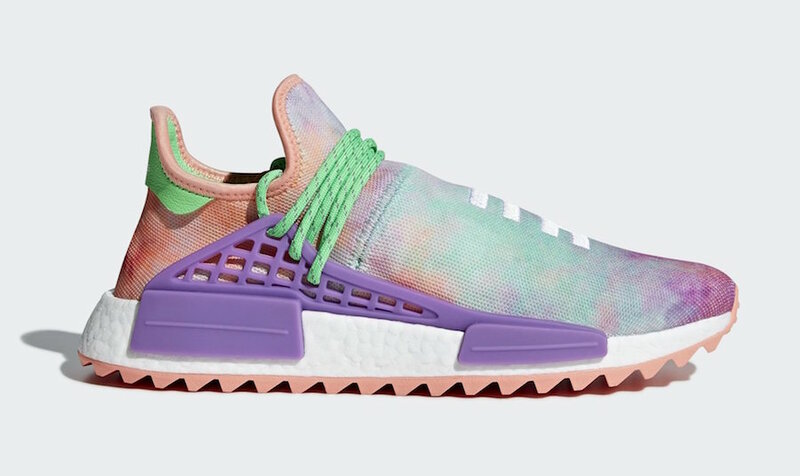 The enormous restock of Pharrell Williams x adidas Hu NMD is scheduled to go down on February 16th, 2018. The six colorways from the Hiking and Holi collections will retail for their usual $250 retail price exclusively from adidas. 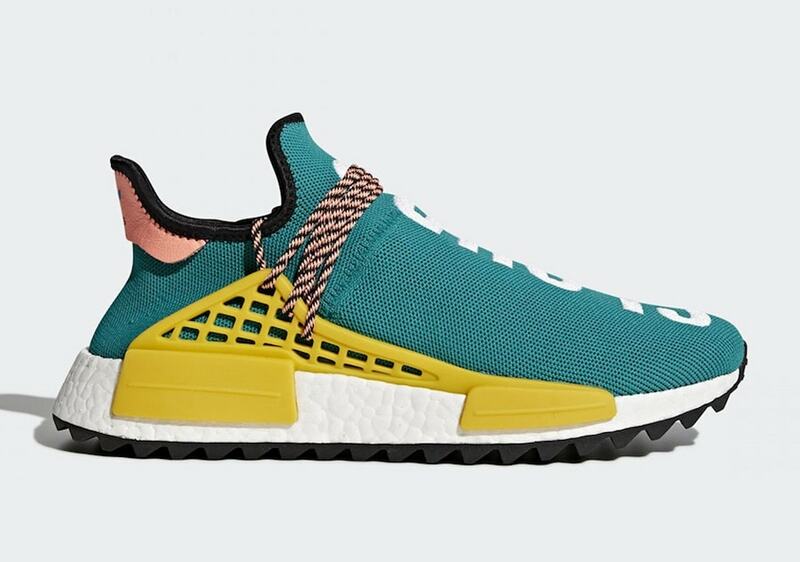 Check out the full list of which pairs are coming below, and stay tuned to JustFreshKicks for more adidas x Pharrell release news.